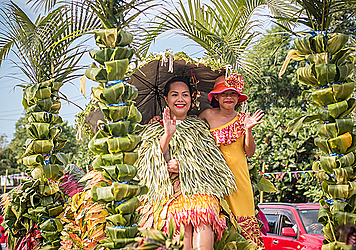 Samalaeulu village has taken the award for “best creative wear” in the float parade competition that was held yesterday in Savai’i as part of the 2018 Miss Samoa Pageant program. 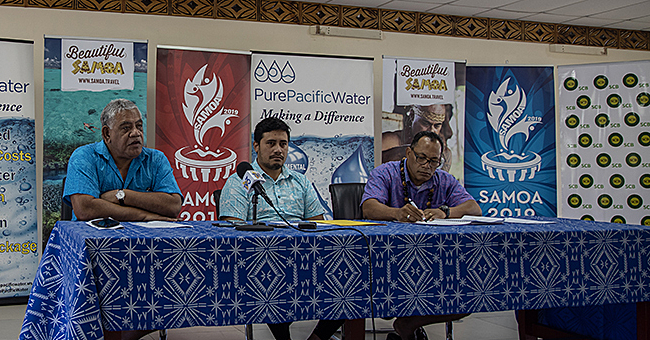 The nine contestants in the pageant presented their host Savai’i villages of Saleaula, Sasina, Sapapalii, Samalaeulu, C.C.C. Lalomalava, Iva, Lefagaoalii, Salelologa, and Tafua Tai yesterday. Levalasi Vivian Su’a, the Miss Le Naumati Creations, wore an attire made out of leaves from various plants. The village of Iva claimed second overall prize with the creative wear category. Iva got a cash prize of $300 with a voucher from S.S.C. worth $500. 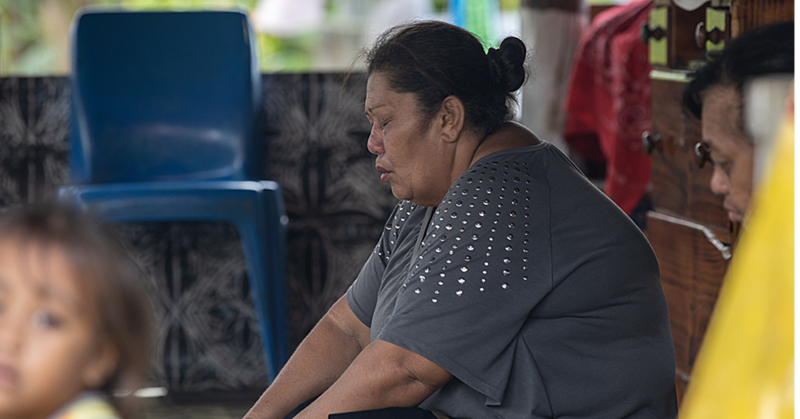 One of the representatives from Sapapalii, Silia Savealaki expressed her gratitude with the decision of the organisers to choose Savai’i as host for this year’s pageant. 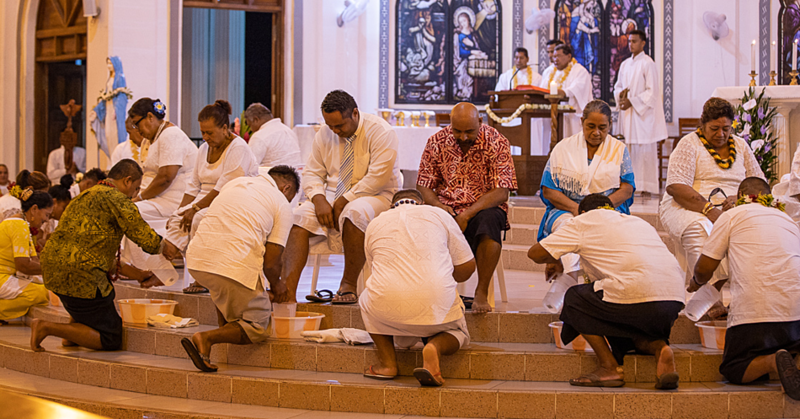 “The preparations have led to a great unification of all the people in Savaii. We have supported the contestants through not only shelter, food, floats but also a creative wear. “It was a great opportunity to showcase the capabilities of what the people of the big island can do. “But it is evident through everything that has happened so far, we have done our island proud,” Silia said. The 2018 Miss Samoa Pageant crowning is set to take place at the Don Bosco Hallat Salelologa 10.00 am tomorrow.